Event Photojournalism is a leading service provider in Conference and Convention Photography. We’ve built our business over two decades and believe in establishing long-term relationships with our clients. 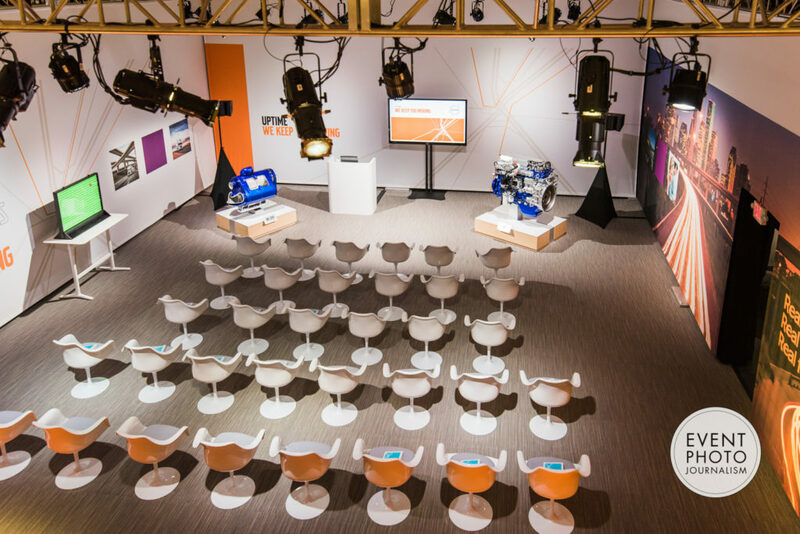 We have covered an incredibly diverse range of conference and convention events for major clients in Washington DC, Maryland and Virginia metro area. Event Photojournalism promises to deliver high-quality and creative corporate photography in a timely and professional manner. 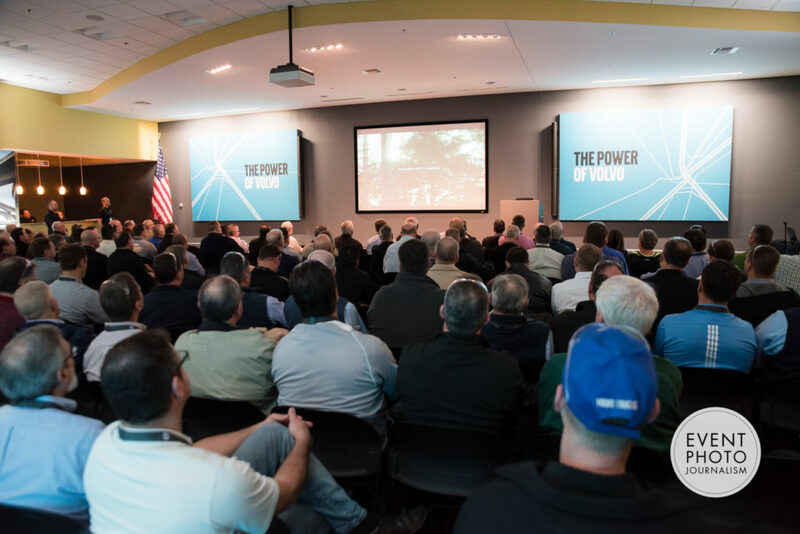 Event Photojournalism worked with Hosts Baltimore to photograph a conference for Volvo Trucks. 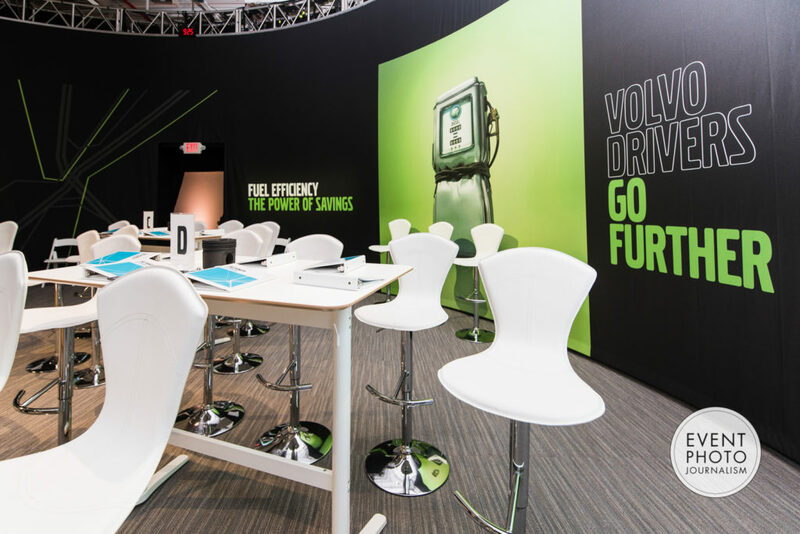 The event was themed “The Power of Volvo” and introduced and educated attendees on new lines of Volvo trucks, transmissions and engines. Event Photojournalism captures the essence and atmosphere of conferences and conventions in an unobtrusive documentary style and supplies images of speakers, delegates networking and coverage of any additional events such as seminars and panel discussions. Our team of photographers provides you with the images you need to promote your conference and convention on social media or other marketing and promotional outlets. If you want to maximize your public relation value, you can also ask for your company logo or conference branding on the prints or digital images. Event Photojournalism takes pictures of your stage branding and details found around the venue providing full marketing material. About Hosts Global Alliance: A worldwide consortium of select Destination Management Companies, servicing over 300 destinations globally. HGA has been an important leader in the DMC industry since the very beginning. Their dedicated DMC Members are the top Destination experts in their city, and they give the quality of service that only a Hosts Global Alliance DMC can deliver. 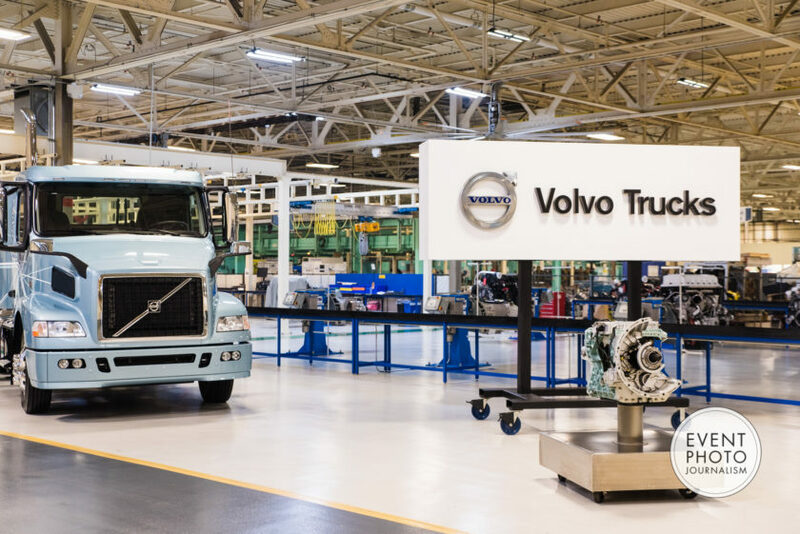 About Volvo Trucks: At the Hagerstown site, they develop and produce heavy-duty diesel engines, transmissions, and axles; working with energy, passion, and respect for the individual. Their core values are quality, safety, and environmental care. They are home to Group Trucks Operations as well as Group Trucks Technology, their engineering lab. The site sits on 1.5 million square feet and 280 acres. They are certified ISO 9001, 50001, and 14001, as well as Superior Energy Performance Platinum Level by the US D.O.E. Event Photography for Hosts Global and Volvo in Maryland by Event Photojournalism.